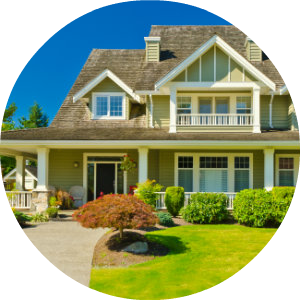 What are you looking for when you think of homes for sale in Homer Glen IL? Quality, quantity, variety, new, old, Homer Glen IL has it all. Before you start digging into finding your next home here is a little history on Homer IL. Believe it or not Homer Glen IL was incorporated fairly recently in 2001 within the area of Homer Township. It’s population in 2010 was 39,000. So where is Homer Glen IL? Homer Glen is about 24 miles southwest of Chicago and it shares borders to the east with Orland to the north with Lemont, the west with Lockport and to the south with Mokena and New Lenox. The Village of Homer was ranked the #1 safest place to live in Illinois out of 115 Illinois town reviewed by Movoto. 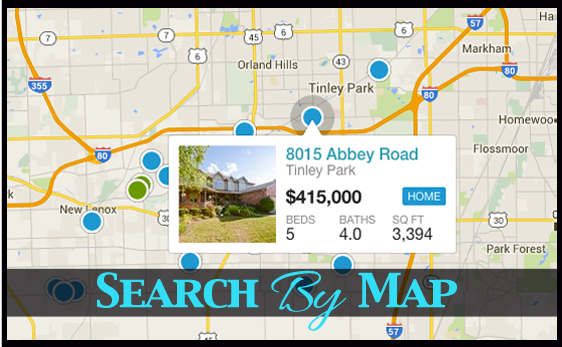 If you’re looking for a beautiful safe place to live south of Chicago Home Glen IL should be on your radar. The residential development of Homer Glen was done in fits and starts. There are some older neighborhoods from 143rd to 159th street along Bell road however, there are newer subdivisions sprinkled in there as well. Because the town wasn’t incorporated until the early 2000s not much thought was put into where and how commercial areas where developed in conjunction with residential areas. Homer has nice mixture of both old and new areas combined with both large and smaller homes. 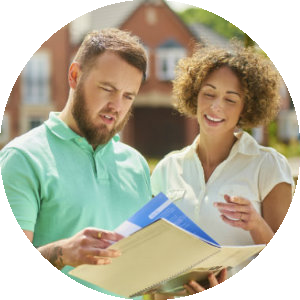 So if you’re looking for an affordable home to buy that you can improve upon you’ll find it but if you’re looking for a larger newer home Homer will most certainly serve your needs. Because of the way Homer developed, as a town there is no central downtown area. That doesn’t mean it’s lacking in shopping and dining. All along 159th street from Wolf Rd. to Cedar Rd and along Bell Rd. from 143rd St. to 159th St. you will find whatever you need. From home centers like Home Depot and Menards to grocery stores like Jewel and Meijer, Homer Glen has it all. If you’re looking for dining Homer Glen has what you’re looking for. Like most of the south suburbs Homer has it’s share of great pizza joints like Pizza Mia and a Chicago mainstay Chesdan’s. The original Chesdan’s was located on Archer Avenue in the Brighton Park neighborhood. If you’re looking for fine dining Bonfire Restaurant has an excellent selection of steaks and chops. Homer Glen has done a great job of creating parks and recreational areas. If you’re a golfer Old Oak Country Club founded in 1926 is located on 142nd and Parker will be your new home. It was named a Top 50 Public Golf Course in the country in 2012. The grounds surrounding the golf course are filled with old Oak, Elm and Maple trees. It’s a great place for the professional to relax, shoot a round of golf and finish up with a drink in the fully stocked bar. Homer School District 33C serves all of Homer and consists of Goodings Grove, Luther J. Shilling, William J. Butler, William E. Young, Hadley Middle School and Homer Jr. High. All of Homer Glen is in high school district 205, which is Lockport High School. All are excellent. 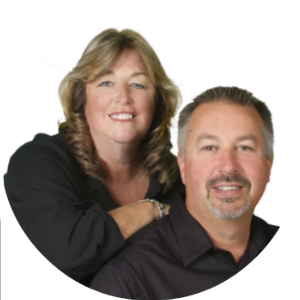 Q: I can see there are plenty of homes on the market but how about Homer Glen Condos for sale? A: There are some condominiums for sale in Homer but very few. Q: How about Townhouses for sale in Homer Glen? A: Homer Glen has a nice inventory of higher end townhouses for sale. A: The short answer is no. If you’re looking for an apartment to rent in the Homer Glen area give us a call and we will find you something that will satisfy your needs. Q: Homes for rent Homer Glen IL. Can you find us one? A: For sure. There is a solid inventory of homes for rent in Homer Glen spanning all price points.